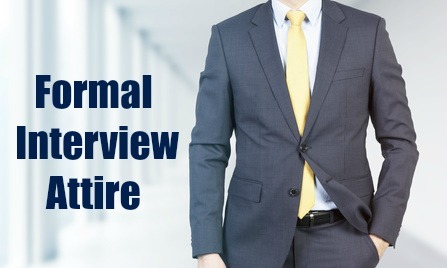 Original article "Best Interview Clothing Tips" by the authors of best-job-interview.com. Summary: What interview attire to choose in 2019? Expert interview dress tips for today's job market. The job market today may be more casual and less conservative, but certain industries still demand formal interview attire. It is up to the candidate to determine the appropriate interview clothing for each interview they attend. 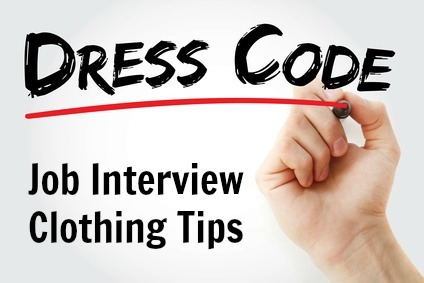 Find out the dress code and work environment of the company where you are interviewing. There are a number of ways to do this. You can view these at how to find out the company dress code. Different jobs demand different interview attire. 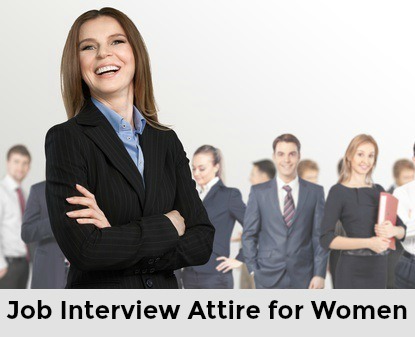 Find out the generic job interview dress code for specific positions and industries. It is key to creating the right impression to be seen to fit in with the company culture. Your job interview clothing will play an important part in this. The rule of thumb when selecting job interview clothes is to dress a notch above the expected dress code. Interviewer's generally expect candidates to dress more formally for an interview than they would as an employee. Dressing up indicates respect and effort. Dressing more formally and taking care of the details such as well-polished shoes, neat and tidy hair and manicured fingernails demonstrates how hard you are trying and how seriously you take the employment opportunity. If you are going for a job interview where the dress code is definitely casual (usually tech, start ups, retail and more low-level jobs), you can dress down but keep it smart. Use these suggestions for smart casual interview clothes to get it right. 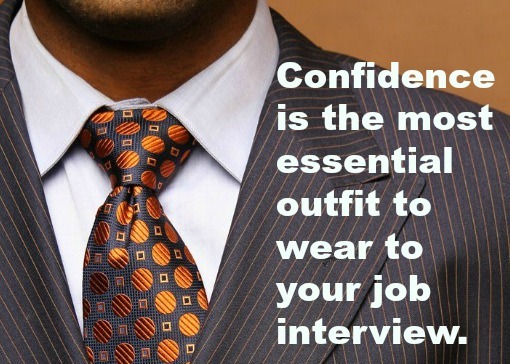 It is important to feel confident about your interview clothing. You should be comfortable in your interview clothes. Your hemline should be appropriate and your skirt not too tight - you do not want to worry about your dress or skirt riding up when you sit down. Too-tight shirts and pants can make you feel self conscious and uncomfortable. Be sure your jacket and suit fit well - you should be able to move your arms and shoulders freely. A too-loose outfit can make you look sloppy and careless. You can find an inexpensive suit or jacket that fits well using the following budget sources for interview clothes. Shoes that are comfortable and easy to walk in ensure your posture is correct and confident. 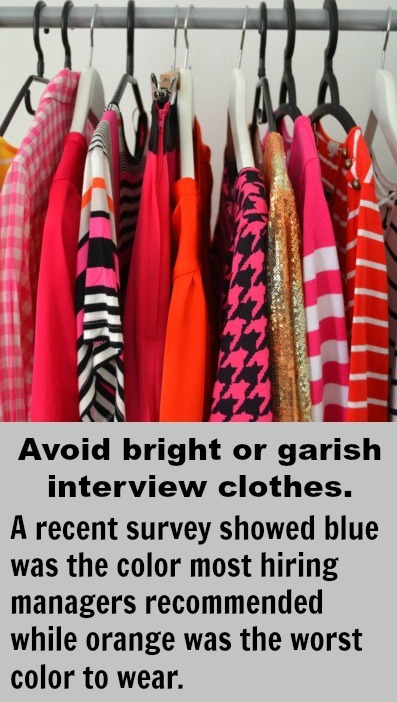 Find out more about what not to wear to your interview. Avoid flashy and distracting accessories. You want the interviewer to focus on you and not your outfit. Understated jewelry, scarves and make up is appropriate for women. For men, just a wrist watch in the way of jewelry and a traditional tie and socks are usually the best option. What colors are appropriate to wear to an interview? Muted colors are the safest to wear to a job interview. Black and dark blue are always a safe bet when you want to look professional and convey an image of authority and stability. Gray is a popular color to wear to an interview, it is not distracting and conveys an impression of sophistication and trust. Avoid these interview clothing mistakes listed by hiring managers. How to dress for an interview - everything you need to know.